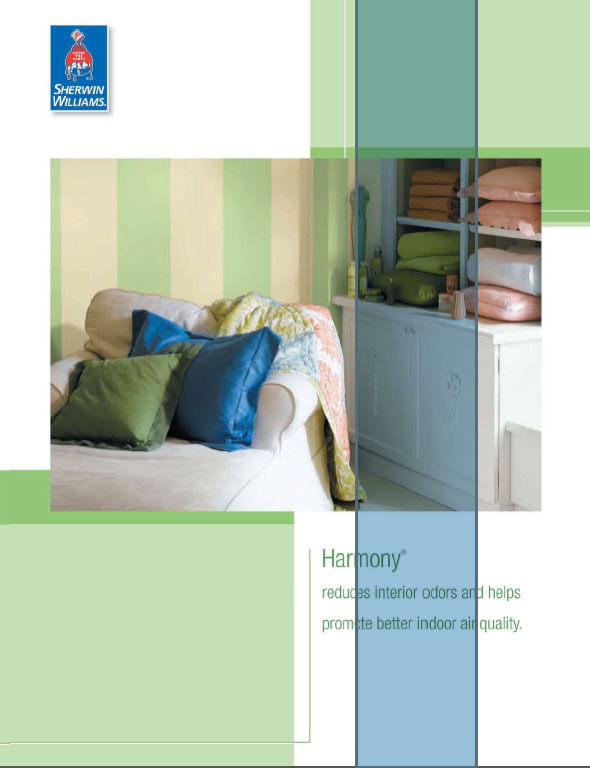 Innovative products, from whisper quiet bath fans to zero-VOC paints to ultra-efficient air purifiers can prevent or solve most indoor air quality problems. As today’s homes are designed to be more airtight, mechanical ventilation becomes very important for indoor air quality and general durability. Expect your projects to deliver superior indoor air quality (IAQ) with WhisperGreen Select - your fully customizable IAQ solution. 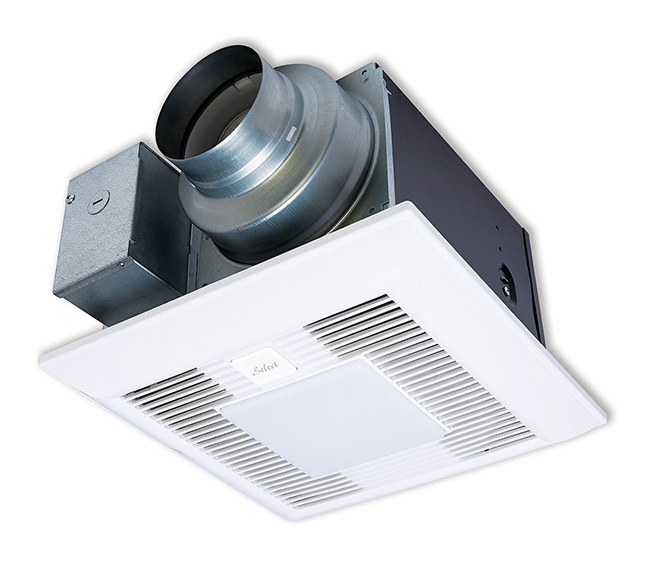 It is the most versatile, energy efficient ventilation fan available. 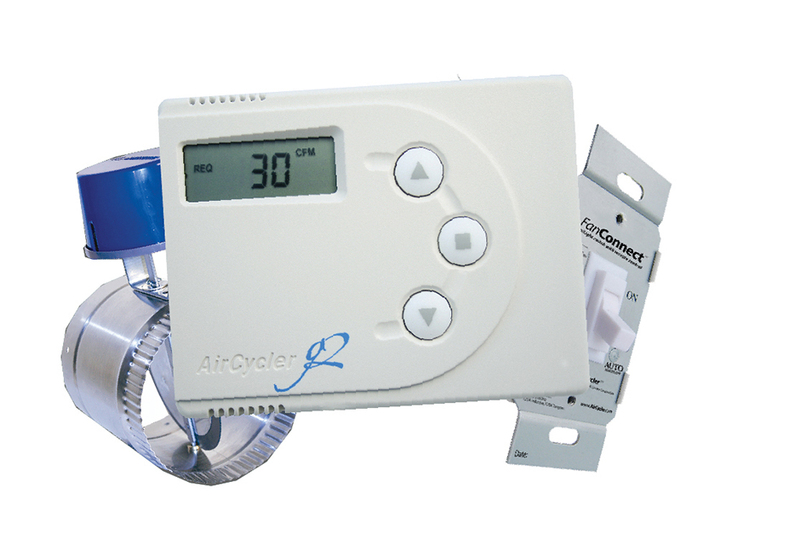 By maximizing the efficiency of central furnace fan integrated ventilation - using a home’s regular heating and cooling cycles to provide supply ventilation - and exhaust fan ventilation, the AirCycler® g2-k System delivers fresh air throughout the home with precise control and energy savings. The g2-K System works with any 24VAC damper, can control a 110VAC exhaust fan and features programmable hours of operation. Recommended by building scientists and engineers. 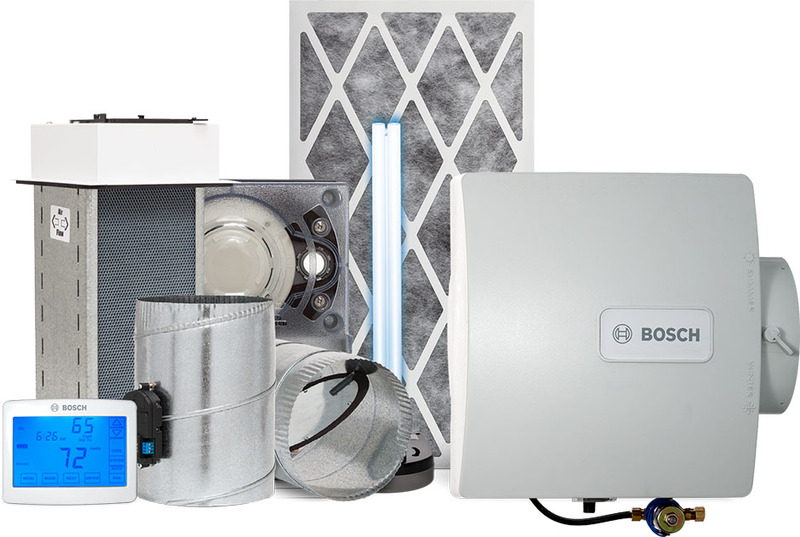 Bosch’s Total Comfort Control system includes Indoor Air Quality (IAQ) products that are key components of a home’s comfort system. The average person spends 80% of the time indoors at work, school or at home. According to EPA tests, levels of pollutants are 2 to 5 times higher indoors than outside. The key to improving your indoor air quality is elimination of the source of the contaminants; by way of ventilation and refreshing the air, as well as filtration and removal of harmful particles where possible. 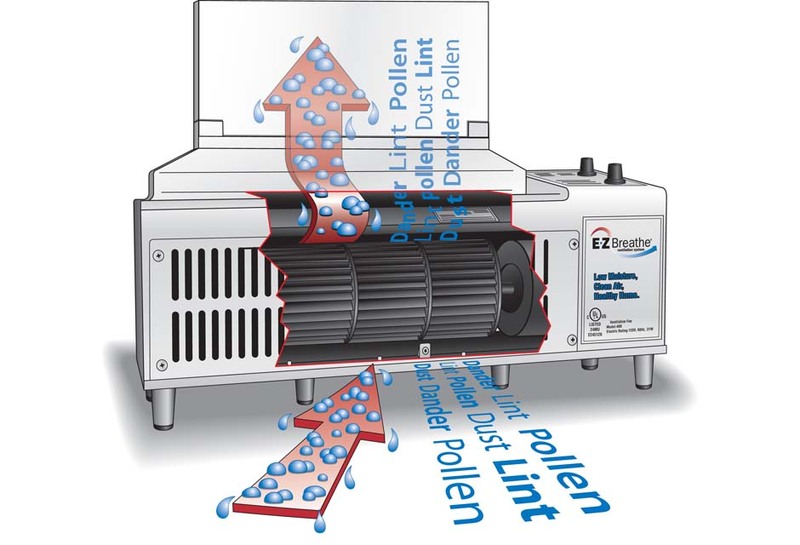 The Bosch Total Comfort Control System includes: humidifiers, fresh air dampers, Photo-Catalytic Oxidizers (PCO), filters and controls including thermostats and a zoning system. E·Z Breathe works by air exchange. E·Z Breathe is a ventilation system. Most homes have a closed loop system that simply recirculates the same air in the home over and over again. This causes a build up of contaminants, which can cause asthma & allergies, mold, smells & odors, and moisture that at certain levels become hazardous to the occupants of the home. E·Z Breathe creates an exchange of stale air for fresh air, thereby creating a healthy atmosphere. 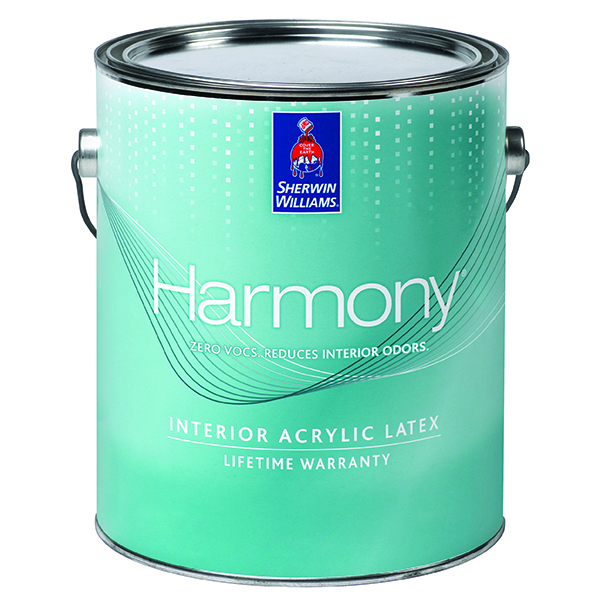 Zero VOC Harmony Paint from Sherwin Williams contains Formaldehyde Reducing Technology, which helps promote better indoor air quality by reducing airborne concentrations of formaldehyde and other aldehydes. This unique technology actually helps reduce the levels of volatile organic compounds (VOCs) from potential sources like insulation, carpet, cabinets, fabrics and other building materials.